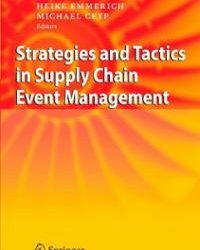 The authors of ‘Strategies and tactics in supply chain event management’ have bundled a number of articles about theories, methods and tools for dealing with various disruptions in the supply chain. 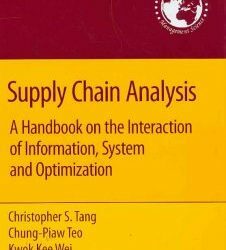 The book is mainly intended for supply chain professionals and researchers and provides many practical insights, models, tools and examples of schedules and budgets. 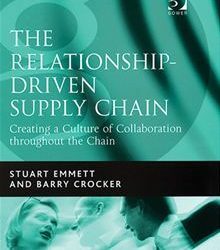 It discusses cases of best practices from various industries, including retail, pharmacy and aviation. 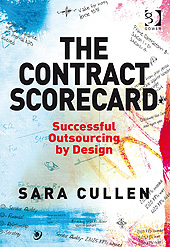 Thus, the book focuses not only on disruptions, but also on distinguishing different scenarios. The book concludes with a number of interviews about the use of SCEM. These make it clear that while the term SCEM is not often used as such, many elements of it are embedded in underlying processes. At Ford, for instance, SCEM is embedded through the use of EDI with both internal and external partners. 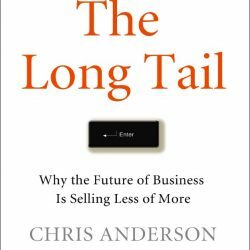 The important thing is to create transparency and to monitor business processes – and this book provides plenty of pointers for that.